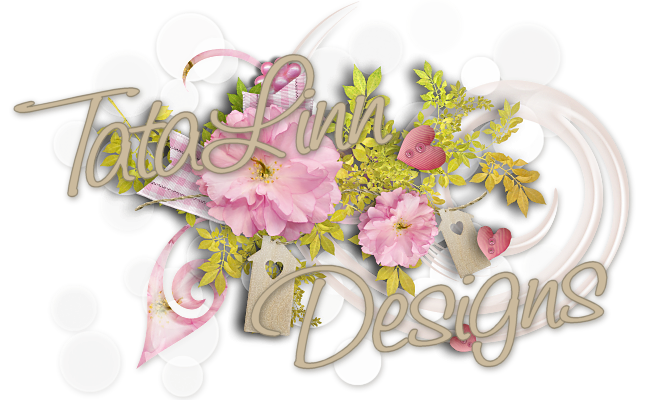 TataLinn Designs: Free Mavka tubes - Link edited!! Again!!! Free Mavka tubes - Link edited!! Again!!! THANK's for the heads up! I'm so greatful. Hope it will work for you now. Hugs! My guess is that you know by now that she's one of my favorite characters. So here she is in a great outfit in different colors and gorgeous hairs. Click the image to see a larger version and HERE to download the zip-file with these lovely tubes. Click the image to see a larger version and HERE to download the zip-file. Thank you so much for sharing. You may want to check the download for the top Mavka, I've downloaded it twice & I'm only getting a copy of the preview. It could be just me, but the middle & bottom files downloaded fine. Thank you sweetie for sharing your beautiful work. Thank you so much. You have awards waiting for you on my blog. Hugs, Edna B.
Hi, your work is adorable and I'm so happy I finally found you here...I have only one of your tubes so far and was looking for others, but your old site is expired. I wanted to try to use the top Mavka set but the link downloads tld_MinweeCausChristmas.zip, not the one shown here. Thank you. Thank you so very generous beauty. wow... all tubes here are gorgeous !! !